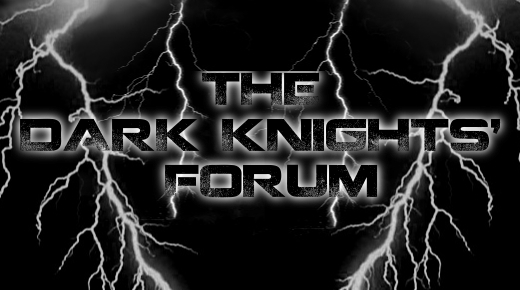 This is the official kitchen thread for The Dark Knights, which I, the Chef of Doom, will comes up with monstrous, dark, and gruesome dishes! Prepare yourself, Dragos! Don't even have the decency to COOK them first!? Oh, so u want to be cooked right? Order made in an instant! Agree, so next time I'll cook even more dishes on you! (You now rank as the deathknight member that got to be in the most dishes) Congratulations! And give suggestions on new dishes too, Dragos! EDIT: I've been inactive on the kitchen for too long and the stuffs are getting dusty, no worries anyway, as that I'm officially back! And I just adds some new dishes on Dragos and Bloodmoon! I sounds Tasty and revolting at the same time. Awesome! I added that and credited you for the nice dish! EDIT: Add some more dishes! Abathur theme all the way people! Redmoon pie....its a moon pie...but red. and made of Redmoon. *licks my lips intentedly* That sounds sooo delicious! Added it to the list Dart! How about a slow roasted organ stew? With spleen bits, 3 hearts, small intestines, and a succulant lung half? Awesome, added those two new dishes! Fingerman FTW! Tog steak with slime gravey. Huh? Nah, I'll give you another thing: Yummy barbequed assorted eyeballs, as well as human ribs. A sauce of tomato paste mixed with mixed blood from different animals. How's that sound? Yes! A MAN FOR EVERYTHING! !